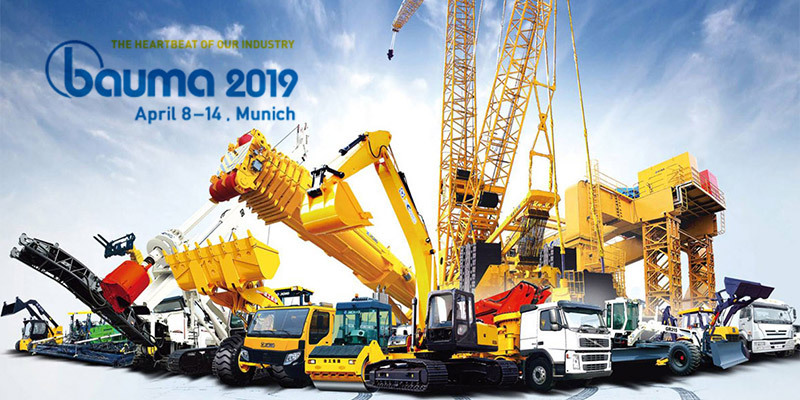 Bauma Munich is the world’s leading trade fair for construction and mining machinery, drawing 583,736 visitors from 219 countries to see 3,425 exhibitors in 605,000 square meters of indoor and outdoor exhibit space in Munich, Germany. HydraForce will be there, with a new double-decker booth where visitors can learn more about how cartridge valve technology can improve the efficiency and performance of suspensions, lifting and lowering, and other hydraulic functions. Take in a demonstration of i-Design 5 circuit-design software - bring your equipment control challenge to the table and try your hand operating our crane game to win a HydraForce prize!